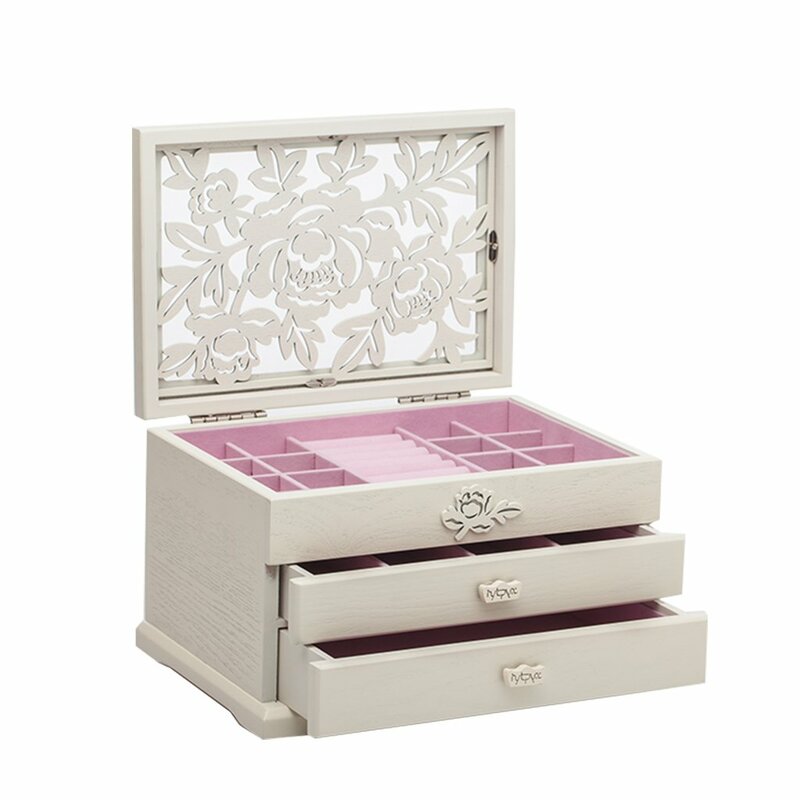 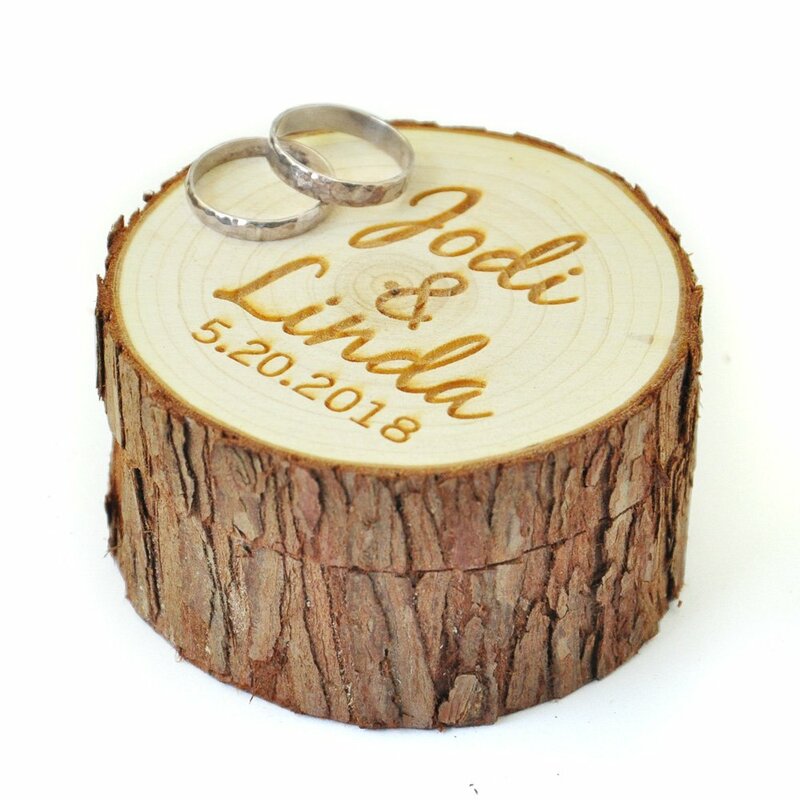 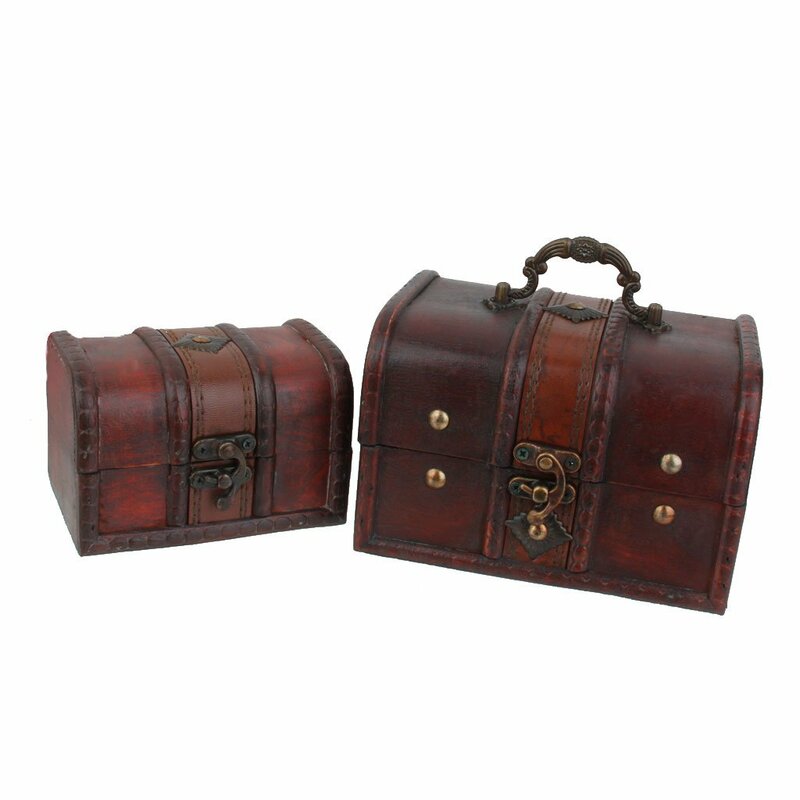 Beautifully crafted, this classically styled wooden jewelry box with its beaded burlwood finish accent panels, is the sophisticated spot for all of your favorite jewelry. 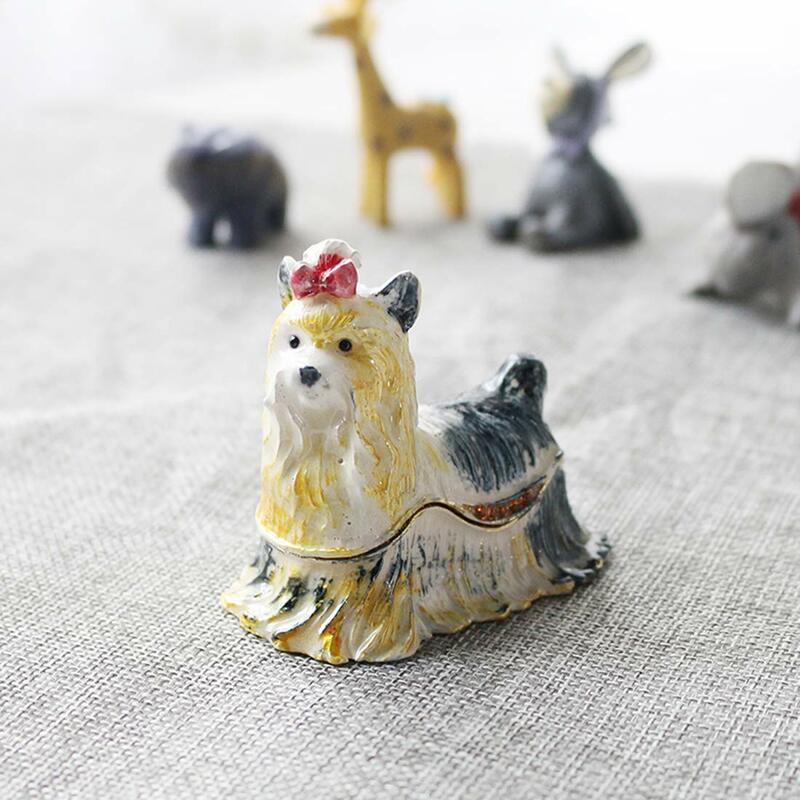 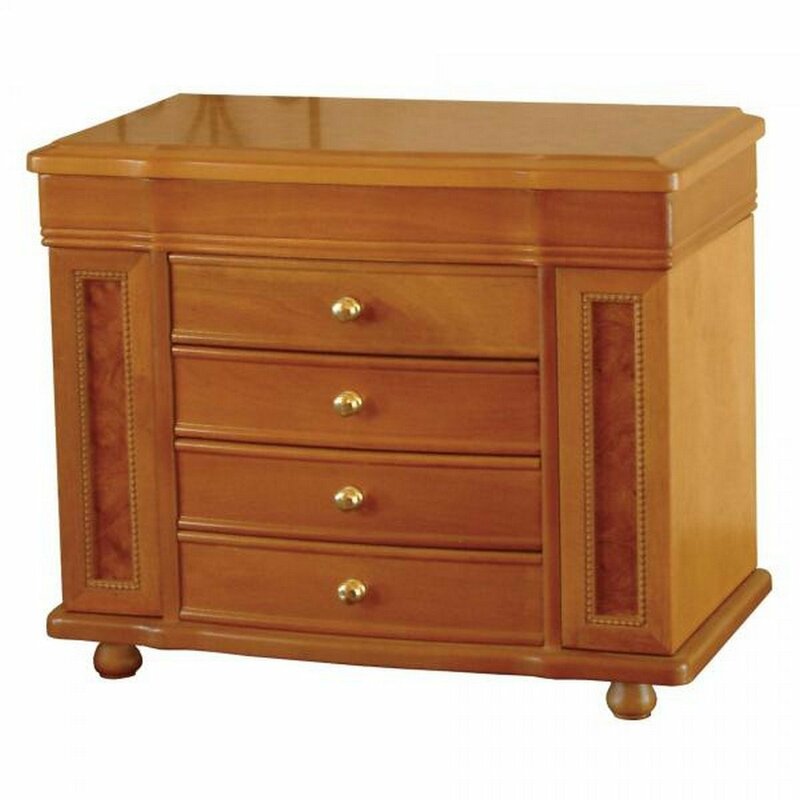 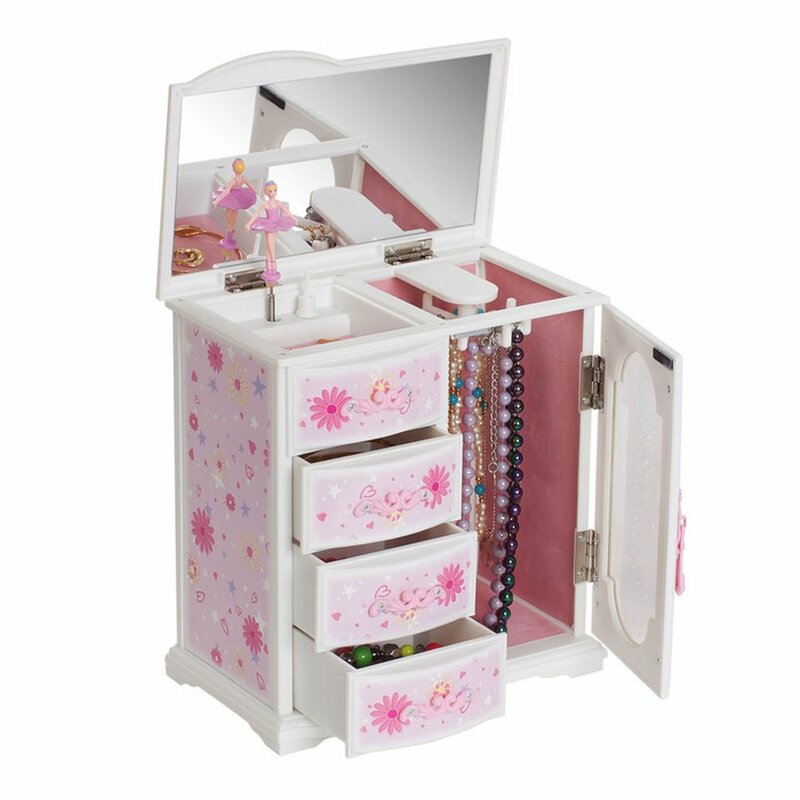 The perfect accessory for any dresser, this wooden jewelry chest features a footed platform base, and a box overflowing with storage including drawers, necklace hooks, ring rolls and more. 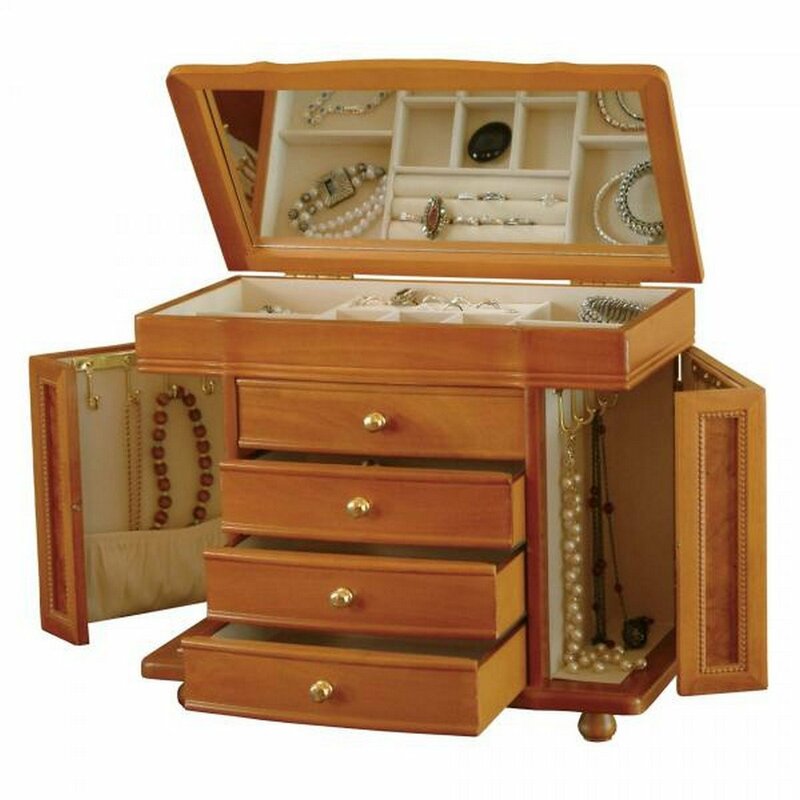 A stunning oak finish makes this classic jewelry case and storage chest a gem of a box for your rings, earrings and other finery.